Women Clothing by HTS – Look Great and Feel Great. Refresh your wardrobe with new styles. 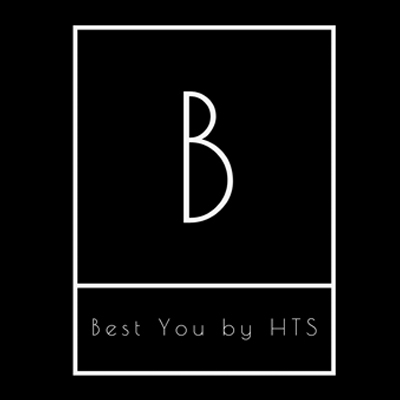 Be the Best YOU! Shop Dresses, Swimsuit, Tops, and Bottoms in New designs weekly. Made for the beautiful curves of All Women including Full Figured Women. Giving ladies choices and inspiring them to step outside their style zone. Try something new! Sizes Small – XXXXL (26/28). We have easy returns, our stylists are available by phone, and we are based in the USA. We are here for you. Try us today! Be sure to sign up on our website to get updates and coupons.